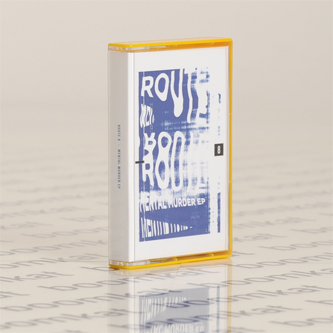 Sleazy, wavey machine groovers from Gergely Szilveszter Horváth aka Route 8 for the ace Farbwechsel label. 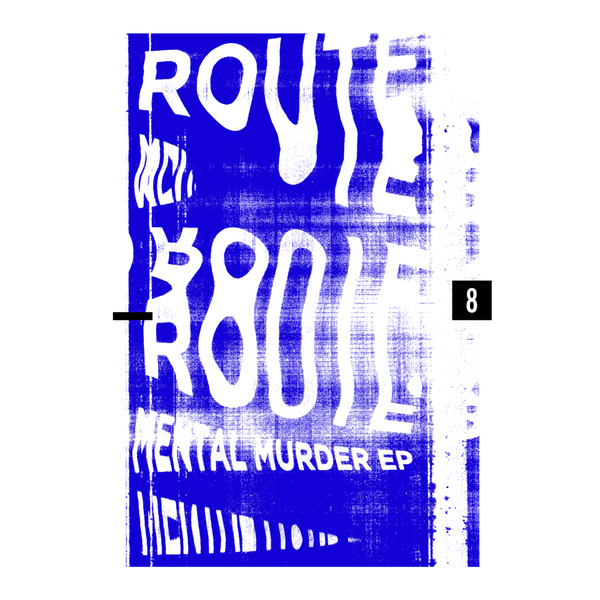 From what we're hearing, Route 8 is the label's secret weapon, and on the strength of these cuts certainly due some wider exposure. He's got a proper, raw and rugged touch harking back to the baddest early Chicago jams and equally the loosest, moodiest Legowelt pieces, exemplified in the Larry Heard gone darkside vibe of 'CanYouFeelIt? ', on the wiggly ace 'Slim City', with his Delroy Edwards-esque tracky jam 'Mental Murder' and especially on the 'Never Ending Journey'. Check also for Miguel Flaco's Virgo-style Deep South Revision of 'Till Dawn'. We reckon you're gonna hear a lot more from this cat. Recommended!